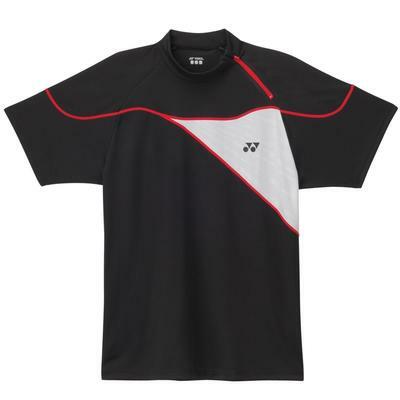 SALE only £9.99 Yonex M1471EX Mens Shirt is a performance court top offering high breathability and freedom of movement. The top is made of stretch polyester which is a lightweight soft feeling fabric that allows airflow for temperature regulation. Extra breathability is provided by mesh ventilation. The stretch within the top gives the ability to reach for deep shots without restriction from the top. Sorry, the Yonex Mens Polo Shirt M1471EX Black is now out of stock. Do you own the Yonex Mens Polo Shirt M1471EX Black?